Girl is NOT a 4 Letter Word: Sky Rocking GN4LW. 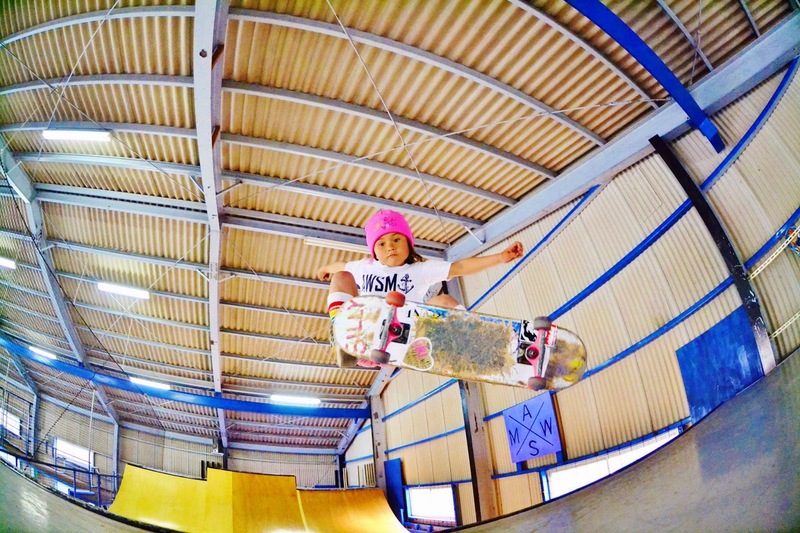 6 year old Sky totally killing it in our bright pink Girl is NOT a 4 Letter Word Beanie. Sky is progressing at such a rapid rate, we can't wait to see what she does next!